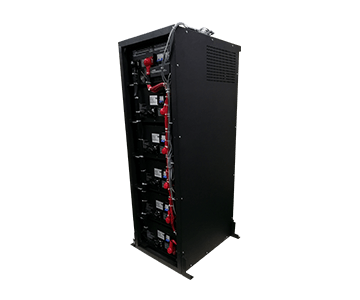 We produce Inverter Charger, Power Inverter, Solar Charge Controller, Automatic voltage regulator, Smart Lithium Battery System..etc. Please Email on the day you are planning on bringing any items for the best price or get our lastest catalogue. It is amazing to see just how much of our home and office use is entirely dependent on electricity. Without it, we are cast adrift from even those simple activities we take for granted. 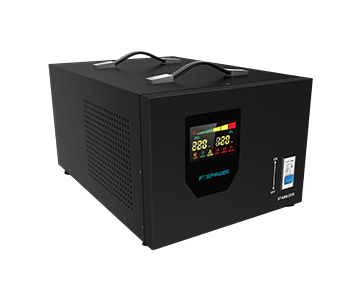 Purchase a Foxpower product to support your backup power solution for the home and office, and get the security that is rapidly becoming a necessary addition to offices and homes worldwide. 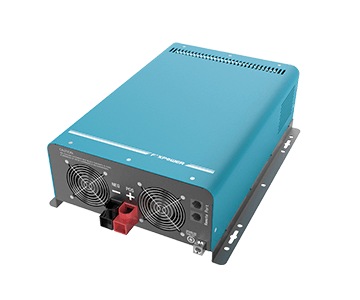 Foxpower has a great range of solutions for providing electrical power to recreational vehicles, trucks, busses, emergency cars, marine and many more. Our products have helped keep truckers happy in ensuring they can always catch the game in their truck, RV and marine activity. 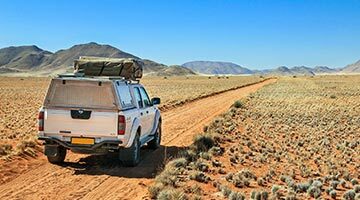 Whether you are driving a private or commercial vehicle, we know how crucial it is to have enough power available whenever you are on the road. 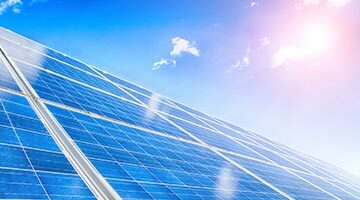 Solar energy storage provides a countless of beneficial services and cost saving to our electric grid, and companies and families are deploying storage technologies for a number of different purposes. 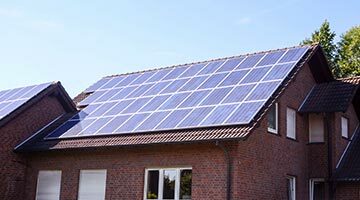 Compared to the solar grid-tied system, the solar energy storage system is more efficient and saving money. 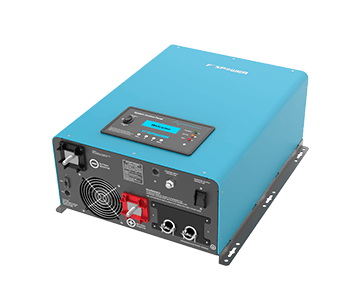 Foxpower solar energy storage inverter and smart lithium battery system are the perfect products for your energy storage system. 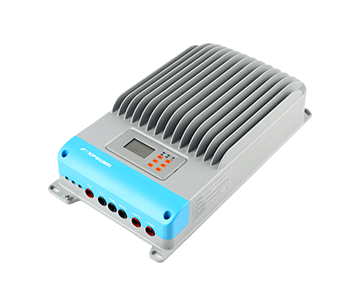 Foxpower is a professional inverter manufacturer in China. We are willing and are able to become a leader in this field. 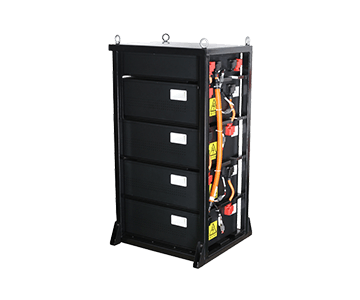 Our main goal is to provide our clients with up-to-date, reliable and safe inverters, offering the most efficient solutions. Besides, the company’s specialists carry out engineering and implement complex projects. More important, we have extensive experience in the industry built over decades of working with customers. We particularly rich experience in designing products installed in the island countries. We have 5 years of experience in Nigeria and Caribbean countries. We know how to build products working best for the high humidity areas and increasing its lifetime and reliability. Let us power your life and your business with reliable products!